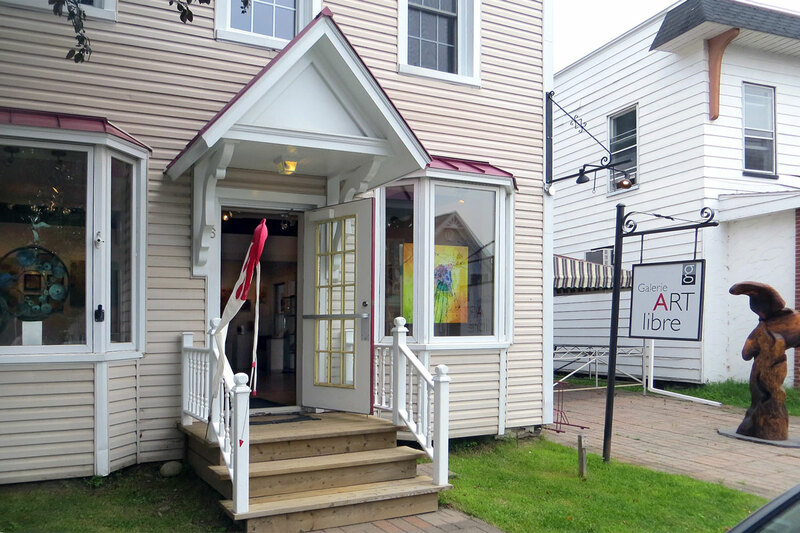 Specializing in contemporary art, the gallery showcases artwork by its founding members — Nicole Côté, Louis Lefebvre, Stéphanie L'Italien et Kat O'Brien. Also, twice a year, four local artists are invited to show their work. 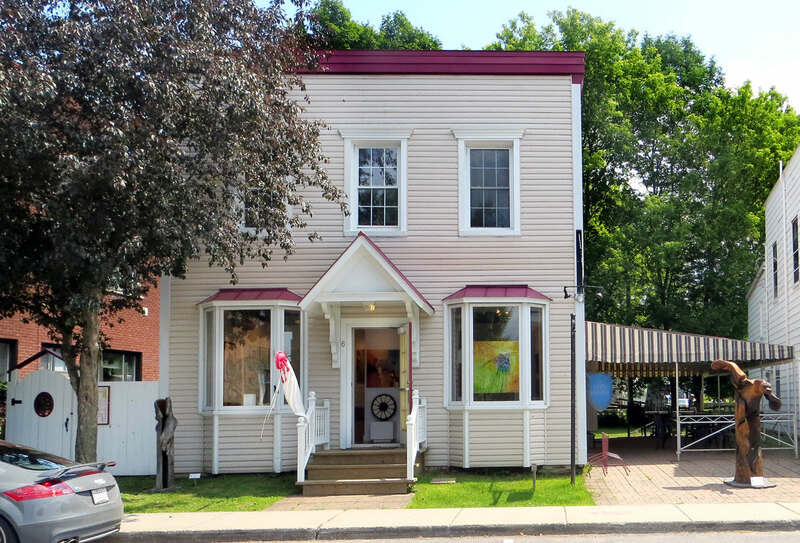 The gallery also organizes theme days to introduce young and old to the creative process and is home to a mini bookshop that offers literature as well as art books published by the fine art museums of Montreal and Quebec City. The gallery is a recommended stop on the "Day Tour" of our Cœur villageois.